Facebook is having a torrid time. There was the Cambridge Analytica scandal Facebook Addresses the Cambridge Analytica Scandal Facebook Addresses the Cambridge Analytica Scandal Facebook has been embroiled in what has come to be known as the Cambridge Analytica scandal. After staying silent for a few days, Mark Zuckerberg has now addressed the issues raised. Read More , the spread of fake news, and ad campaigns influencing elections. There was also the Facebook hack affecting 50 million users Facebook Hack Affects 50 Million Accounts Facebook Hack Affects 50 Million Accounts Around 50 million Facebook users may have had their accounts accessed as part of a major security breach. Which isn't good news. 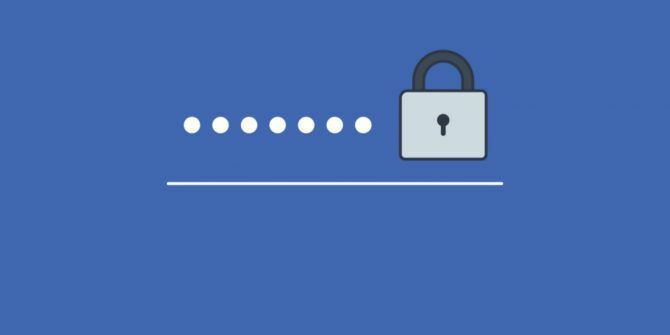 Read More , and the Facebook bug exposing users’ photos Facebook Bug Exposes Users' Photos Facebook Bug Exposes Users' Photos A Facebook bug means thousands of third-party apps had temporary access to photos they didn't have permission to view. Read More . It should be noted that this security issue appears to have hit Facebook Lite users particularly hard, as they make up the bulk of those affected. And while this may not exactly encourage you to use it, here’s our review of Facebook Lite Facebook Lite: Is It a Worthy Facebook Replacement? Facebook Lite: Is It a Worthy Facebook Replacement? Facebook has announced a new Android app called Facebook Lite, which is a version of Facebook built from scratch to work smoothly with poor data connections and low-end phones. Read More from 2015. Explore more about: Encryption, Facebook, Online Security, Password. Never had a Facebook account, never will.